Top 10 Reasons We Love Universal Orlando! 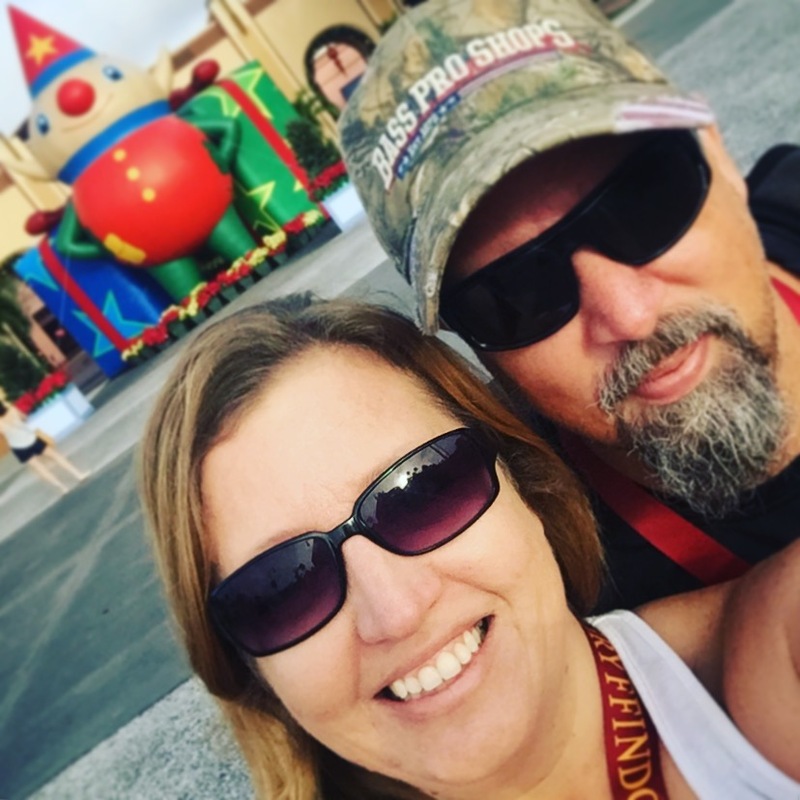 Since becoming Universal Orlando annual passholders again, we have been able to enjoy Universal Studios and Islands of Adventure at least once a month. I love how the park changes from season to season, each with it’s own touch throughout. While I am fan of Halloween Horror Nights, Christmas is my favorite time of year to visit Universal Orlando. 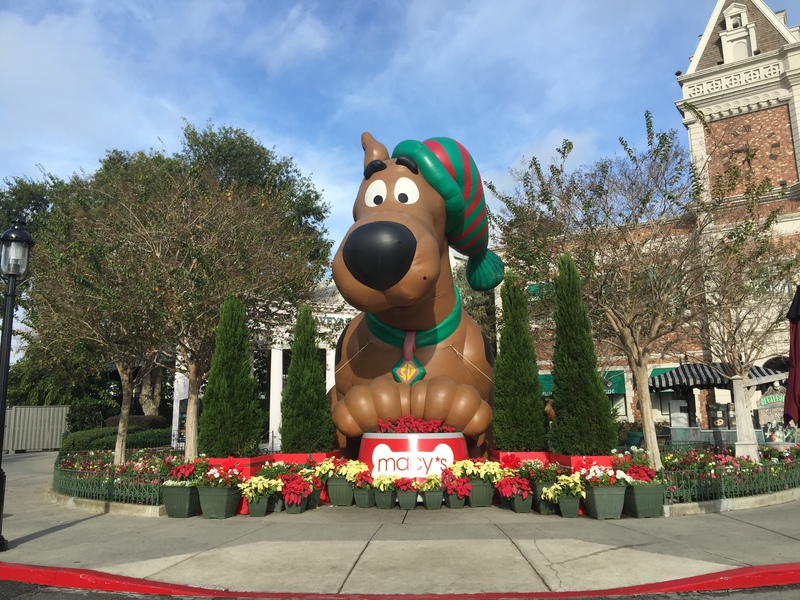 Decorations, holiday fun, Macy’s Holiday Parade, and more all throughout both parks. We truly feel like big kids as we take it all in. 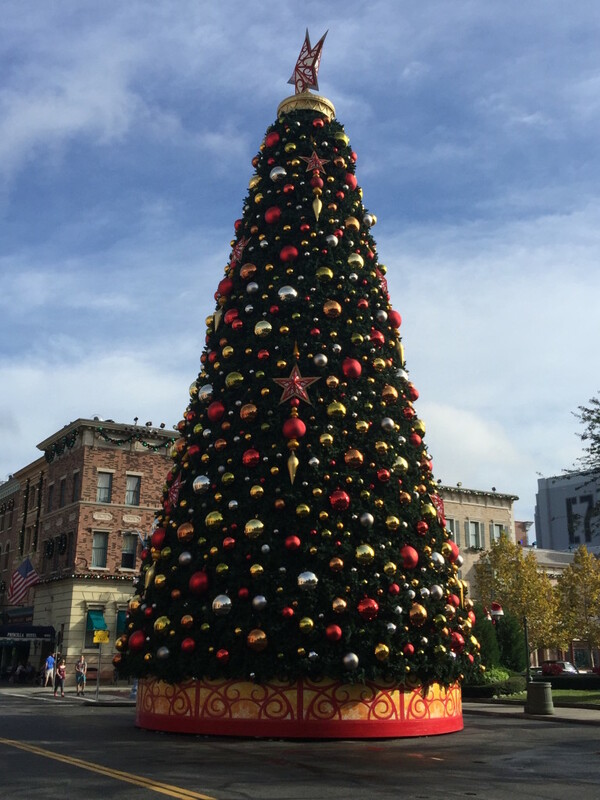 I love the big Christmas tree in Universal Studios, the parade floats throughout, and my favorite of all…. 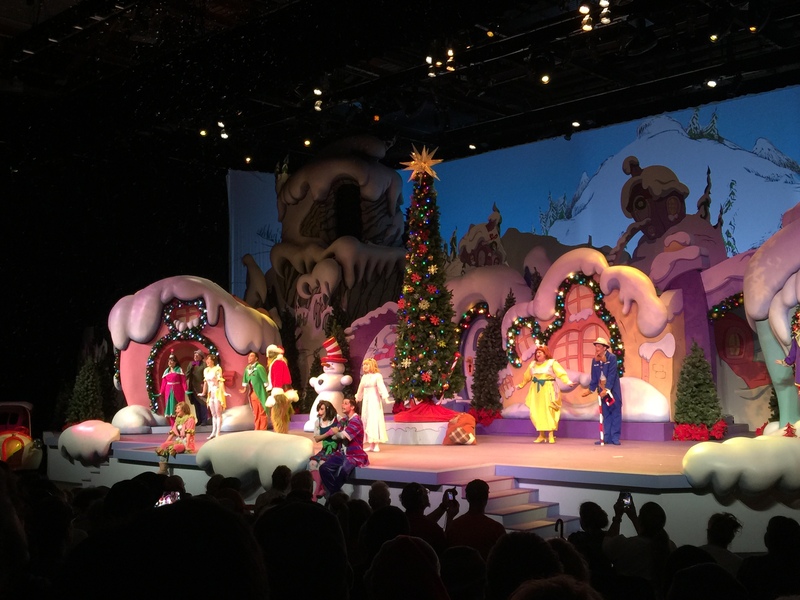 Grinchmas at Islands of Adventure. The Who-liday Spectacular and visiting with The Grinch are the highlight of my day. I could spend hours there. If you ever have a chance to go during the holidays, don’t miss out. Universal Orlando takes on a holiday feel and there is magic in the air. There is plenty of fun for everyone! The main entrance is so welcoming! Ready to be big kids for the day! Such a sight to see…. There are many Macy’s parade floats throughout Universal Studios. 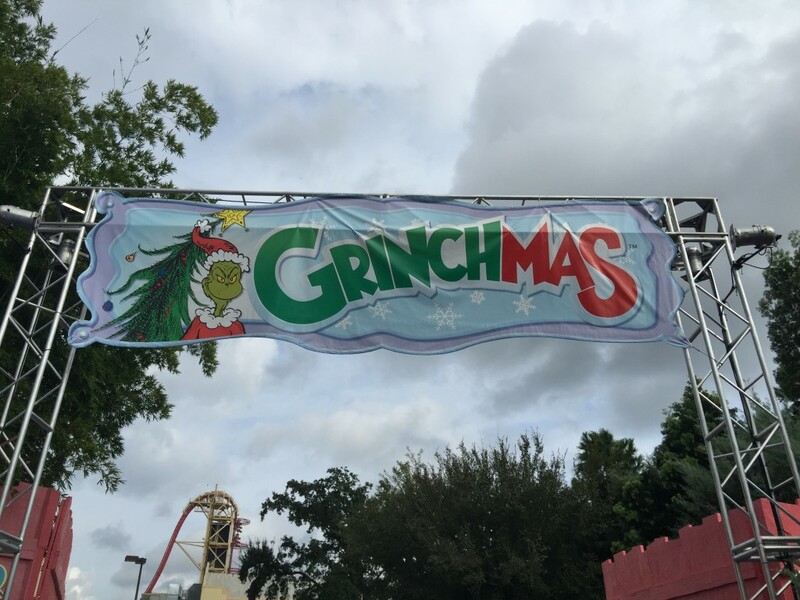 Forever a fan of Dr. Seuss, Grinchmas and The Grinch are a favorite. 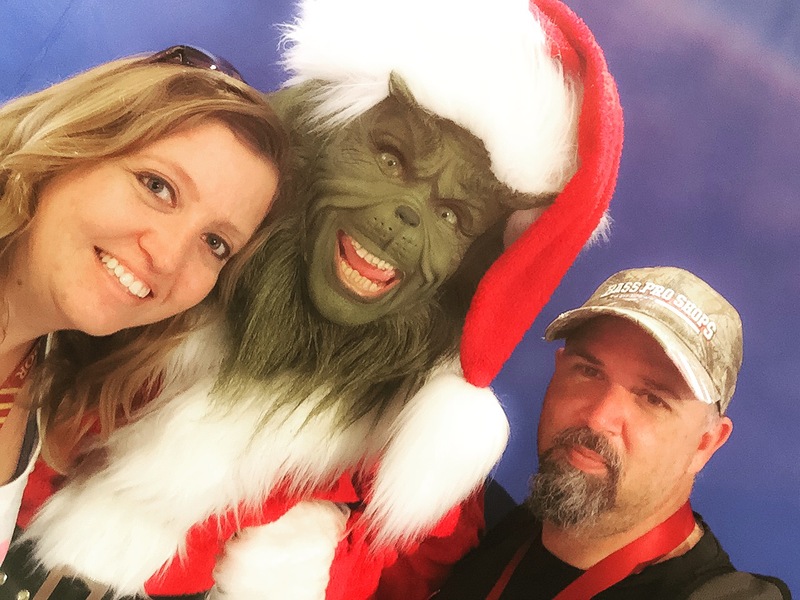 A selfie with The Grinch! 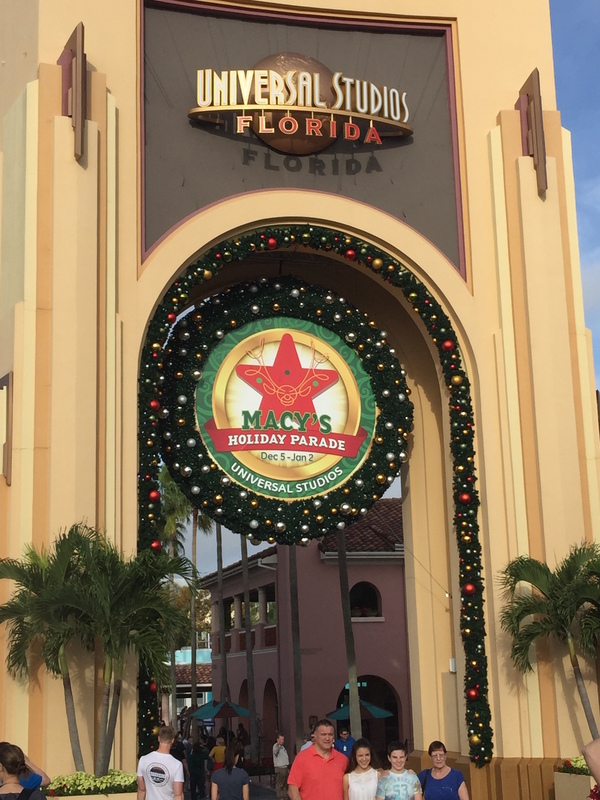 Visit @UniversalORL through January 2, 2016 for holiday magic and more! Holiday information and more is available at Universal Orlando. 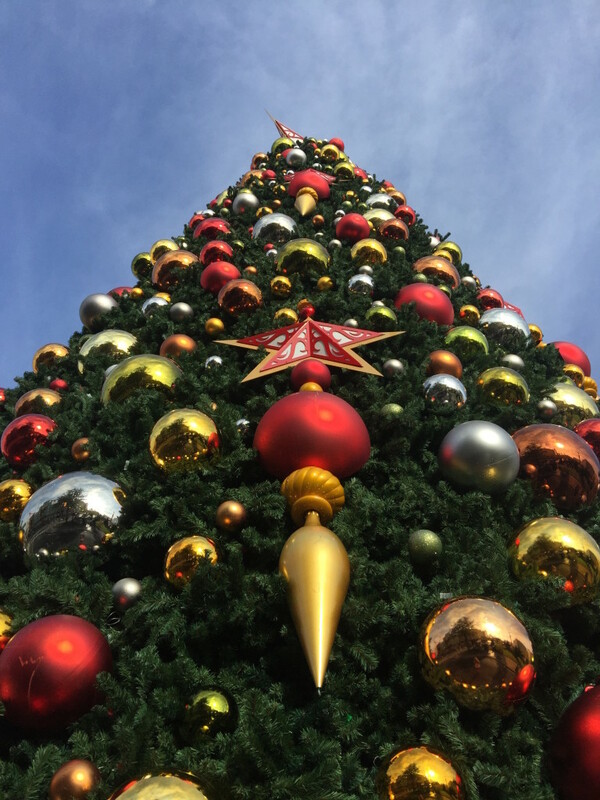 Be sure to tag #universalmoments or #universalholidays when sharing your photos on social media. It’s always fun to get a response from Universal Orlando about your visit.